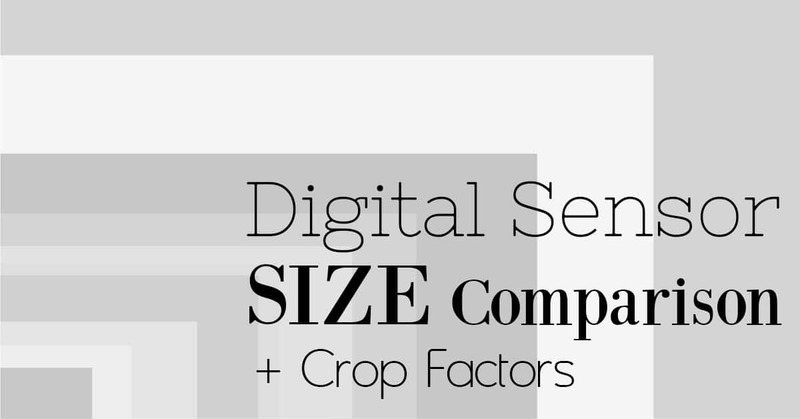 I was recently writing about the Fujifilm GFX System sensor size and crop factor, and I thought I’d create this resource to compare the most common digital sensor sizes and resulting crop factors on the current market. 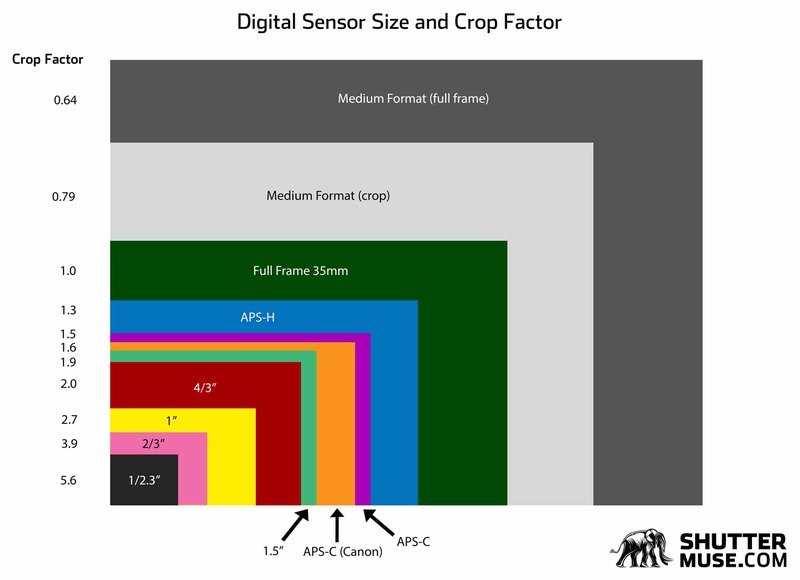 On the left side of the diagram you’ll also see the crop factor of the sensor as compared to a full frame 35mm sensor. 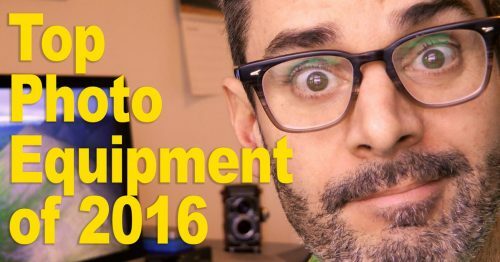 This is useful for calculating equivalent field of views for lenses on different sensor formats. 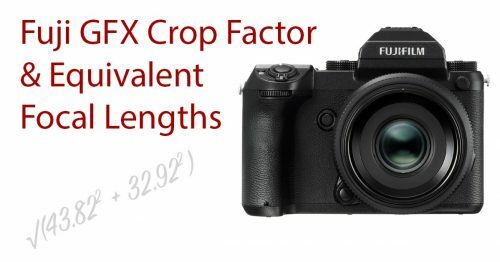 For example, a 23mm lens on a medium format camera with a crop sensor (crop factor 0.79), would actually display a field of view that is equivalent to an 18mm lens on a full frame camera. 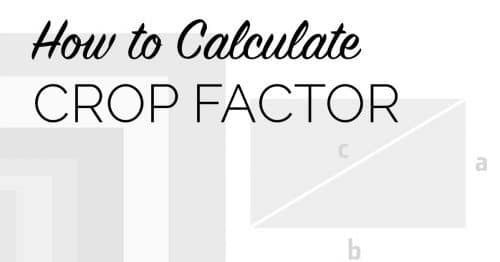 For more information on how crop factors are calculated, you can view my previous tutorial: How to Calculate a Camera’s Crop Factor.